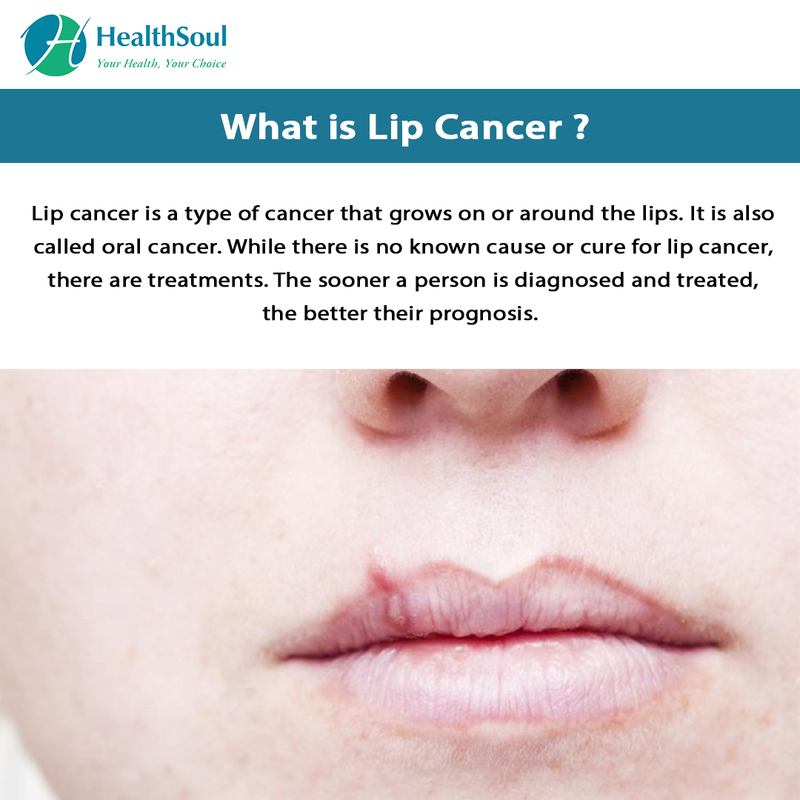 Lip cancer is a type of cancer that grows on or around the lips. It is also called oral cancer. While there is no known cause or cure for lip cancer, there are treatments. The sooner a person is diagnosed and treated, the better their prognosis. The exact cause of lip cancer is unknown. Like most cancers, there are risk factors that can increase a person’s chances of getting oral cancer. Other types of cancer can spread to the mouth and cause lip or oral cancer. 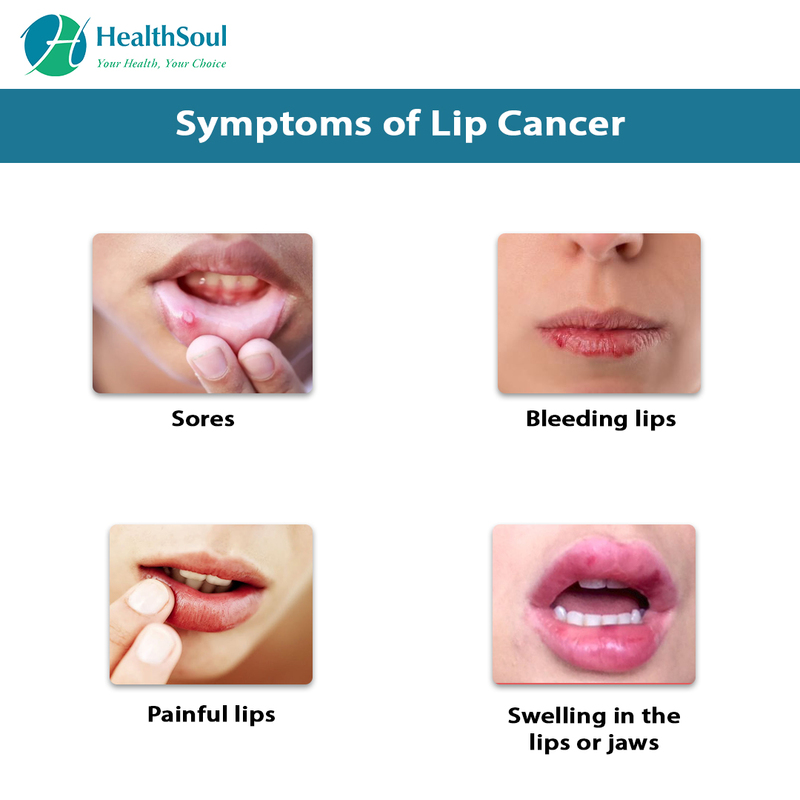 Lip cancer develops when abnormal cells grow out of control and turn into tumors on the lips. Medical science is currently working to determine a cause of oral or mouth cancer. An early diagnosis is essential for a successful treatment. Lip cancer can spread and worsen quickly. Doctors can diagnose lip cancer with a physical exam. They may choose to do more tests to confirm that the ulcer or lesion on the lips is indeed cancer. Sometimes a doctor may need to perform a biopsy. The prognosis for lip cancer is good as long as it is diagnosed and treated promptly. If left untreated, the cancer can spread to other areas of the mouth and body and become more severe. Most people who respond well to treatment can recover fully after just a few months. The survival rate without reoccurrence at five years is 90% for healthy patients.